Newly refurbished PCL Café now gives a whole new colourful ambience to the space most frequented by students. 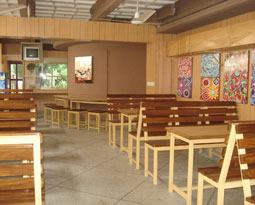 The truck art images and paneled walls give a whole new look to the Café. 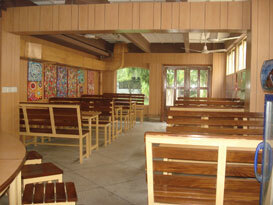 The comfortable seating has also been increased which allows students to relax in an attractive environment.